Right off the top: I am a planner. 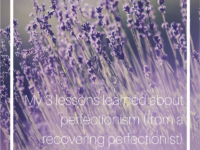 But I’m also a recovering perfectionist. 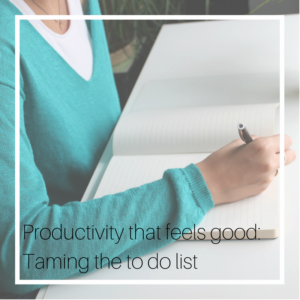 My planning, to do list, and goal-setting can easily turn into perfectionist tendencies if I’m not super aware and vigilant. I love a good to do list. I love to cross stuff off that list. It’s so satisfying, right? 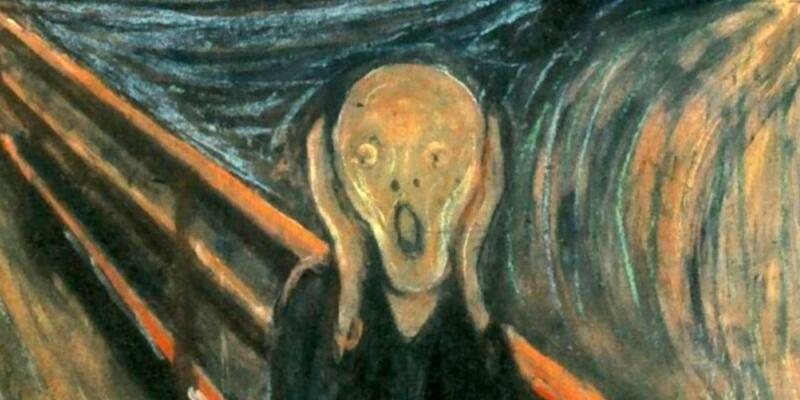 So this week when I was planning in my The Desire Map planner and realized that I was writing in October I might have screamed (a little like this). 2017 is almost done! My To Do list! But you don’t understand, I have a HUGE to do list left. And when I look it over and get real, it’ll take more than 3 months to get it all done. So I took my White Out and obliterated the title at the top of my list. It went from To Do List to My Ideas. Already I felt better. My lesson: Turn your To Do List into an Idea List. So I got a nice new fresh page in my Bullet Journal and wrote at the top 18 to 2018. And then I wrote 1 through 18 along the side. It filled the page, which is perfect since I do have a tendency of wanting to squeeze one more thing in. 18 things to do in the next 3 months. That sounds achievable. That sounds focused. At the same time it sounds liberating and expansive. That feels good. Next to my title, I wrote my Core Desired Feelings so that I can check in with myself. Everything I write on this list, the things that I commit to completing before 2018, needs to be in full alignment with my Core Desired Feelings. Then I reviewed My Ideas list (it really is an awesome list). 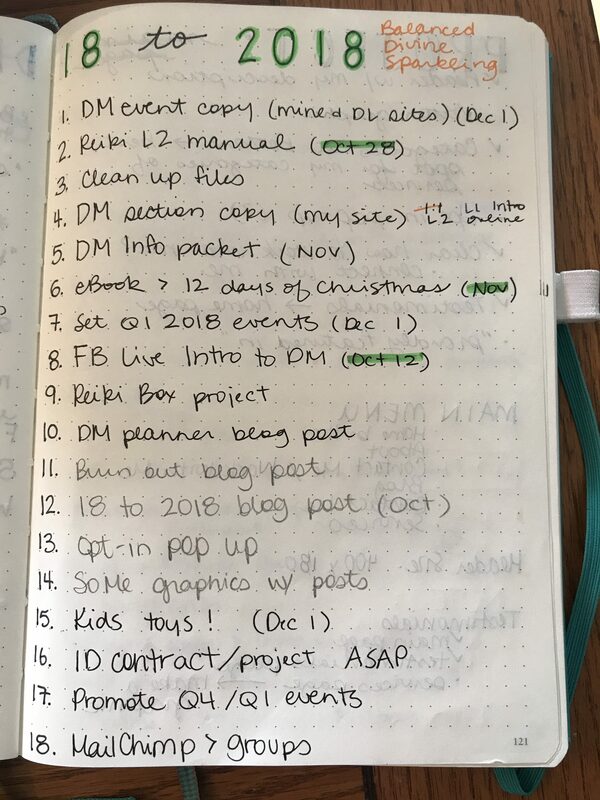 Some of the ideas got moved to my Ideas for 2018 list – there’s no rush in getting that done, there’s no deadline really attached to it, that is a nice-to-do, etc. Some ideas got deleted all together – that’s no longer in alignment with my Core Desired Feelings, I disagree that that would be a good thing to do, etc. 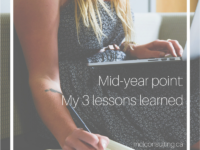 My lesson: My Core Desired Feelings are the compass. I carefully reviewed what was left. Some of them were very clearly things I wanted to get done before the end of the year. They were directly related to my goals and intentions for the year. And the idea of not completing them made me feel disappointed. So I added those immediately. There were a few others that I wasn’t completely sure about. A few of them were added to my 18 to 2018 in pencil. Others were kept on My Ideas list in case I changed my mind. Some of the items on my list have a very clear deadline, so I added the deadlines immediately. Now I could see some trends and challenges. I made some changes to the items because the whole point is to feel successful. There are some things on the list that could be broken into smaller to-dos. They aren’t all the same priority (urgency and importance) and they aren’t all the same duration (or scope). For example, writing an eBook and re-writing the copy on 5 of my pages of my website is certainly not the same as writing one specific blog post. I went for variety of size and priority trusting that it’ll work out in the long run. Now I don’t feel overwhelmed by my to-do list. I don’t feel anxious that there are only three months left in the year. Instead, I feel focused and have a prioritized list of 18 things to get done before 2018 begins. What are you going to do to finish the year calmly yet productively? Let me know below in the comments. 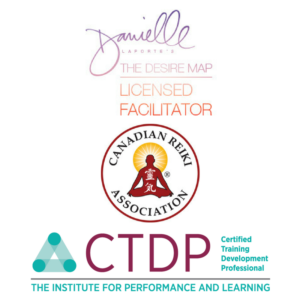 Want to learn more about creating goals and intentions that feel good? You might be interested in The Desire Map. You can attend a workshop with me (details are here) or read the book. 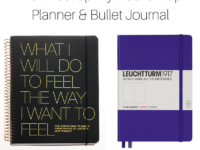 The Desire Map Planner + my Bullet Journal have helped me achieve planner peace. The Desire Map planner is a unique planner because it combines your usual planner pages with plenty of space for heartfelt journaling. Your Core Desired Feelings, goals and intentions are all together in this one book. 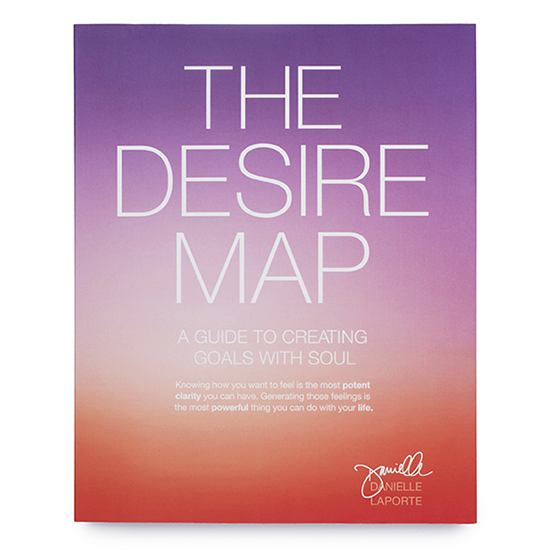 You can get your own Desire Map planner here.